California Debt Relief & Consolidation – Start Fresh Today! California debt relief options and laws are explained on the following page. Getting out of debt can be much easier when you understand your legal rights and how the laws protect you. There are credit card debt relief programs in California that can reduce your interest rates and consolidate payments into one affordable payment. Have debt collection accounts? A portion of your debt could get forgiven. Have over $10,000 in credit card debt? Your balances can get lowered with debt settlement. If your total debt amount is over $10,000, you could actually be eligible for one of several options. Have high credit card interest rates? Interest rates can get cut down to zero percent with consumer credit counseling. California residents can get a free consultation from an IAPDA certified counselor at (858) 605-6196. At Golden Financial Services our IAPDA certified debt counselors specialize in California debt relief. They can also help you find the quickest and simplest path to getting out of debt, and alert you to the dangers associated with debt relief programs that you need to know about. 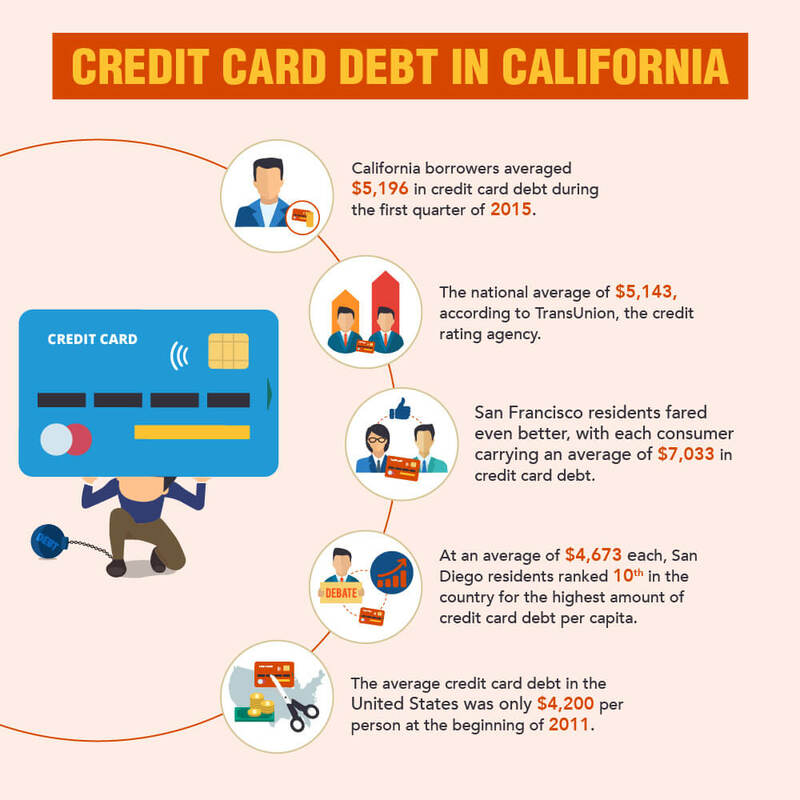 Did you know that the Statute of Limitations in California on a credit card debt is only four years, compared to six to seven years for most of the other states? If it’s been over four years since you last paid a debt, your creditor can no longer sue you and legally you may not have to pay the debt. 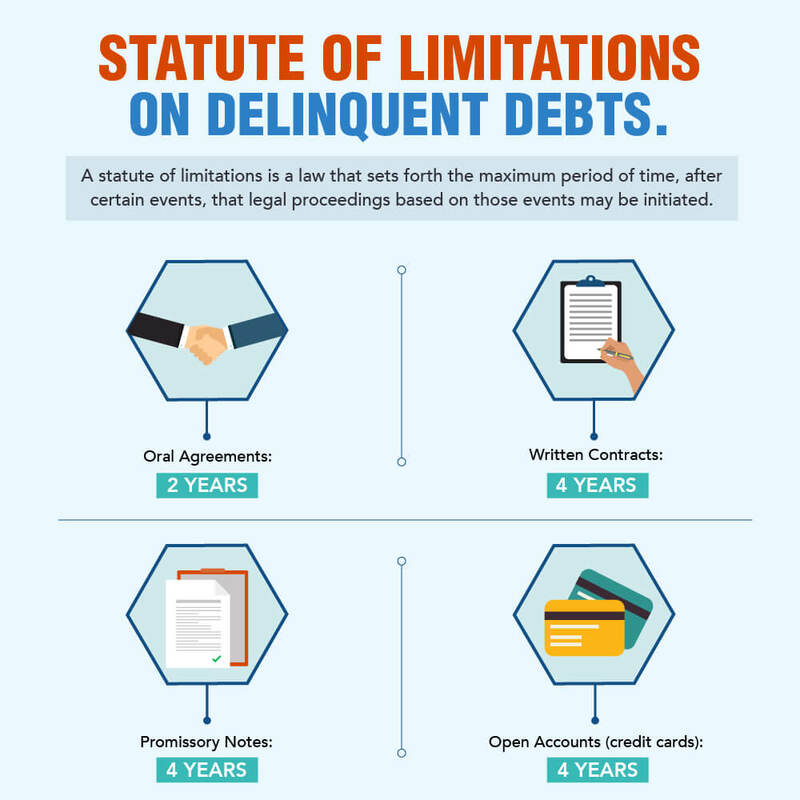 The clock starts ticking after you become delinquent on your payments. This means; from 30-days after you stopped making your monthly payments on a credit card or personal loan, your creditor only has up to four years to sue you over the debt. However, if you make any payments during that four year period to the collection agency, this could re-age the expiration date of the statute of limitations. 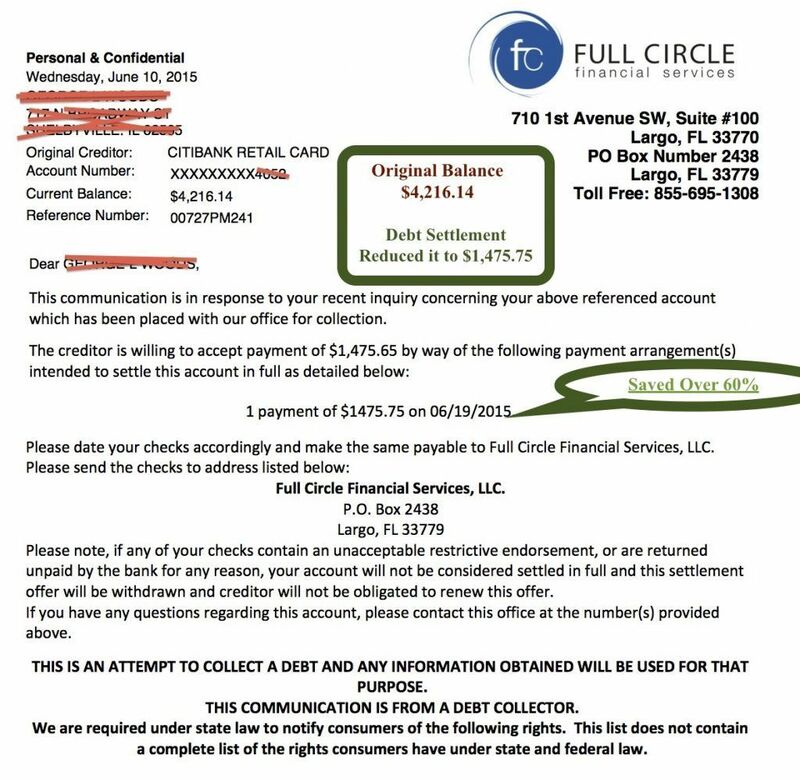 If it’s been a few years since you last paid a debt, before paying the debt collection company, consider debt validation. Debt validation will dispute the validity of the debt, to make sure the debt collection company has the legal authority to collect on the debt before you pay it. In many cases; after a debt gets sold to a collection agency, paperwork goes missing and unauthorized fees get added in. Debt validation will bring out these flaws and could prove a debt to be legally uncollectible where a person doesn’t have to pay it and subsequently the debt collection company could no longer legally report the debt or it’s associated negative marks on your credit report. A new debt relief law in California called the Debt Settlement Consumer Act (Senate Bill 708) –could limit how much debt settlement companies charge. If you have $100,000 in credit card debt and a debt settlement company reduces the debt to $50,000, that means $50,000 of the $100,000 of debt gets forgiven – wiped away. The new law would prevent the debt settlement company from charging more than 15% of the amount forgiven, so if a settlement company saves you $50,000 – they cannot charge you more than $7,500. Debt settlement should be a last resort. California debt consolidation plans, debt settlement alternatives such as debt validation, and consumer credit counseling to reduce interest rates – can all be effective options to save money and get out of debt fast – while minimizing the damage that gets inflicted on a person’s credit score. Struggling to pay your minimum payments? Have debt collection accounts? Need help with your debt? Golden Financial Services created a complete package of the best California debt relief and credit repair programs. Debt settlement, debt consolidation, consumer credit counseling, student loan relief and debt validation are all available. In the past, California debt relief companies would offer either debt settlement, credit repair or consumer credit counseling. No companies would offer all of these options at one place. At Golden Financial Services, you can find a program to escape your debt quickly that includes credit repair to address any negative marks on your credit report, all in one plan. We make debt relief simple for you! If you are looking to schedule a Face to Face appointment where you can sit with an IAPDA Certified Debt Relief Specialist — SIMPLY CALL 866-376-9846 NOW. We have specialists all across the state of California. Debt relief appointments do need to be scheduled to ensure a certified representative will be able to assist you with an uninterrupted consultation. Call Now To Schedule Your In-Office Appointment at 866-376-9846. Consumers in California can choose from multiple programs to help them get rid of all their debt. One person could have different types of debt, like credit cards and student loans, where they would need two programs to address all of their debt. There isn’t one program available to resolve federal student loans and credit cards; you would need two programs in this case. At Golden Financial Services we have multiple plans available to help you with all of your unsecured debt, and all within a single phone call. 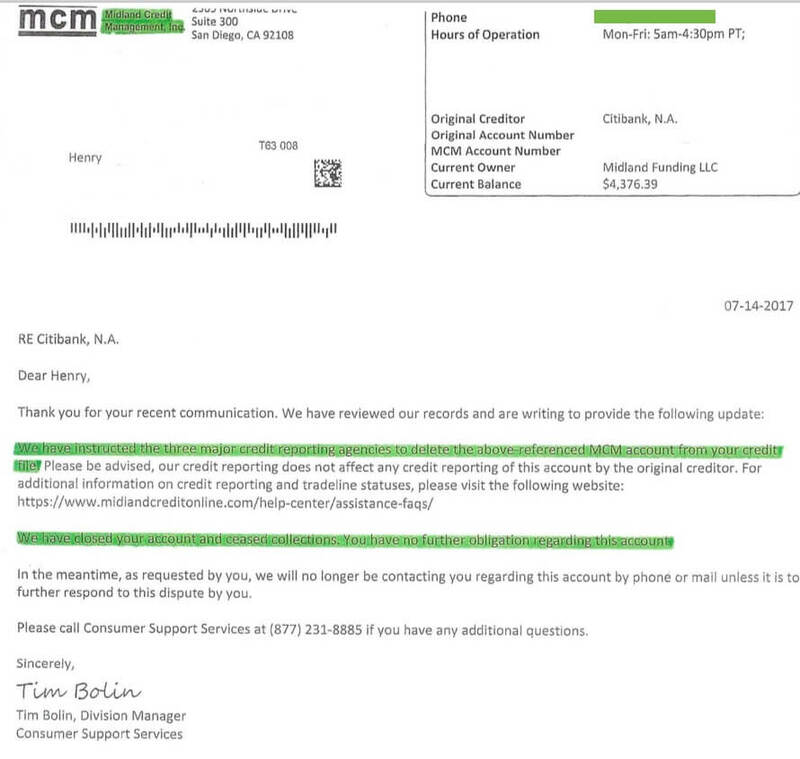 Debt Relief – CASE EXAMPLE: A California consumer had $14,189 in delinquent federal student loans, and another $14,580 in private student loans and credit cards that they stopped paying on (Total debt: $28,769 and had been paying $756 per month in total before falling behind on payments) Here’s the debt relief plan that Golden Financial Services offered this California resident: For the $14,189 in federal student loans, we consolidated the student loans into one new consolidated loan through the government consolidation plans offered at StudentLoans.Gov. 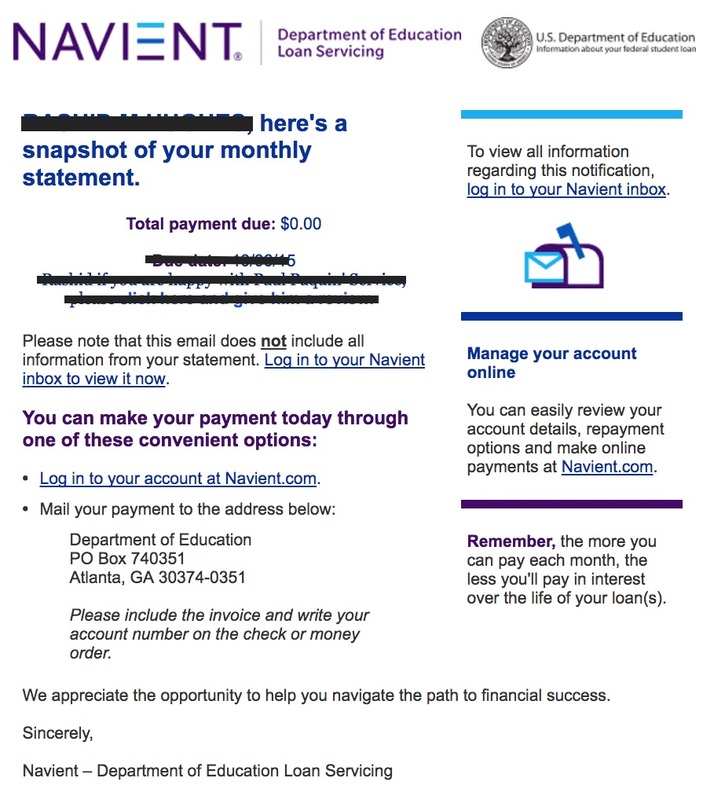 The client’s new payment is only $15 per month for their $14,189 in federal student loans and since they work in a public service job they’re scheduled to qualify for loan forgiveness within ten years. For the remaining $14,580 of debt, consisting of private student loans and credit card debt, these remaining debts were put into a debt settlement program. Their payment on the debt settlement program was only $252 per month, scheduled for three years. Within three years all of their credit cards and private student loans will be paid off, and they will then only have the $15 per month payment on their federal student loans to continue paying. This is a typical scenario that consumers in California are experiencing. Golden Financial Services could consolidate your federal student loans into an income-driven repayment plan, where your new monthly payment would be close to zero dollars per month. Every year we would then recertify your income-driven plan so that you can keep the low monthly payment and we would keep track of when you’re eligible for loan forgiveness to ensure you get your balance forgiven without any delay once you do become eligible. All of your existing loans would be paid off “in full” with the consolidation, leaving you with one consolidated loan to pay back. Keep in mind; these are government student loan consolidation programs that you can do on your own. But some people prefer to hand-off their student loan problems for Golden Financial Services to deal with, allowing them to go on with their everyday life and not having to stress over federal student loan debt and trying to figure out how the loan forgiveness process works. If you would prefer to consolidate your student loans on your own, here is the step by step instructions on how to do so. These low monthly payments are common. The government makes these low payments available for consumers who are experiencing a financial hardship. For delinquent credit card debt, Golden Financial Services could personalize a plan for you to get out of credit card debt in either one, two, three or four years, depending on your goals and budget. We would recommend using debt validation if the debt is in a debt collection status. The debt could get proven to be legally uncollectible. A legally uncollectible debt is one that doesn’t have to get paid and subsequently cannot legally be reported on your credit report. California debt settlement programs can be used as a second alternative to dealing with credit cards if the consumer is current on their payments but on the urge of falling behind or if debt validation doesn’t solve the problem. For a debt settlement program to work, a debt needs to be with a third-party debt collection company. Debt collection companies buy the debt for less than 50% of what it was originally worth, which is why they’re willing to settle a debt for under 50% of its original balance. But if you try to settle a debt with the original creditor, they won’t lower the balance by very much. Due to the requirement of a credit card or any type of unsecured debt needing to be with a third-party collection agency is why debt settlement hurts a person’s credit score. In California, debt settlement companies cannot charge a fee until the debt is settled. This performance-based debt settlement program protects you the consumer, ensuring that fees are only charged if results are achieved. In some cases, we will recommend a person use a non-profit consumer credit counseling company, and we will refer them to that company. Consumer Credit Counseling Programs are designed to lower a person’s interest rates, and then consolidating all of their monthly payments into one monthly payment, making it easier to manage all of their accounts. With consumer credit counseling you can become debt free in 4.5 years (average). A consumer credit counseling company will often tell consumers that there won’t be any adverse effect on their credit from the program, but that is a lie. Consumer credit Consumer credit counseling does put a consumer credit counseling third-party notation on a person’s credit report, and creditors look down upon this mark. A person’s monthly payment on this type of program is usually around the same as what it would be when they are current on accounts, and paying only minimum payments. 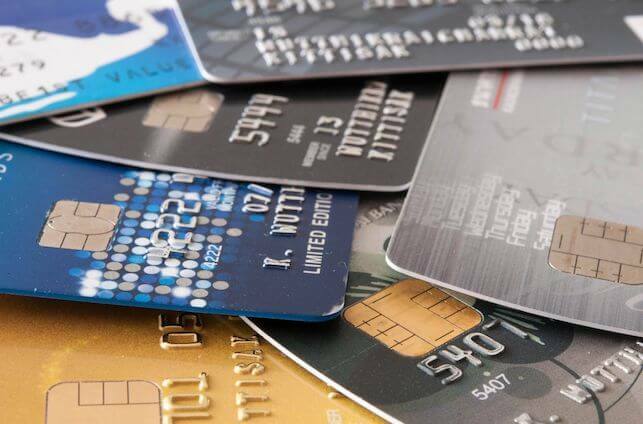 Learn more about credit card consolidation here. How To Get Debt Relief in California? Getting out of debt has never been easier. The California debt relief package platform allows you to call in and get all of the assistance you need within one short phone call. CALL THE STATEWIDE HOTLINE TOLL-FREE AT (866)-376-9846 NOW! At the very least, you can speak with a highly trained debt relief expert and get free advice on how to manage your debts on your own. Make the call! California Debt Relief Bankruptcy Options have the worst negative effect on credit. With chapter 7 bankruptcy consumers can walk away from all of their debt, including secured debt, where they end up paying nothing aside from attorney fees. With Chapter 13 bankruptcy consumers end up paying back their debt, but over about 5 years on average, and their payment is based on what the judge determines they can afford. Bankruptcy should always be considered a person’s last option. Read more about debt settlement vs. bankruptcy. Do You Qualify for California Debt Relief? Use the slider above to find out!